Hi Tim. Thank you for calling in. That was fun and productive. You're doing a good job of explaining the issues and evoking thought from people out there. One thing worth mentioning: Our enemies use the imposition of False Guilt as a weapon to gain power over us and to bring us under their control. They have turned a false narrative into a club to bring us into subjugation. Guilt is a set of self-directed negative attitudes. The intent of inflicting guilt to induce self-regulation of "undesired behavior". Your self-defense is the "undesired behavior" your enemy wants you to self-regulate. The holocaust meme completely relies on "False Guilt" as a way to gain un-earned income and political advantages. The slavery issue is used the exact same way. In both cases they enemy wants un-earned income and political advantages. They know you will resist if they simply state their objectives, so they use "False Guilt" as a strategy. 1. Tell them that you're immune to "False Guilt". 3. Ask them to instead express their wishes directly, to own the request themselves instead of trying to activate and subvert your conscience. That works well on an interpersonal level and is a good tactic to use to shame them in public. The two above videos with Derren Brown are there as examples of just a couple of ways that people can be manipulated by someone who understands how human cognition works. Derren Brown is a "Mentalist". Principles of Mentalism are used by Information Warriors to deceive and control populations. This combined with "Illusionism" as practiced by stage magicians are two very powerful methods of separating you from reality without your knowledge. In future shows, we will explain how these principles are used against you. As you watch Derren Brown at work, you should start to realize just how vulnerable many of our people are. Some of you may even begin to get angry at the people who are intentionally using these and other methods against us. In these two videos, Derren Brown is only targeting a couple of individuals. 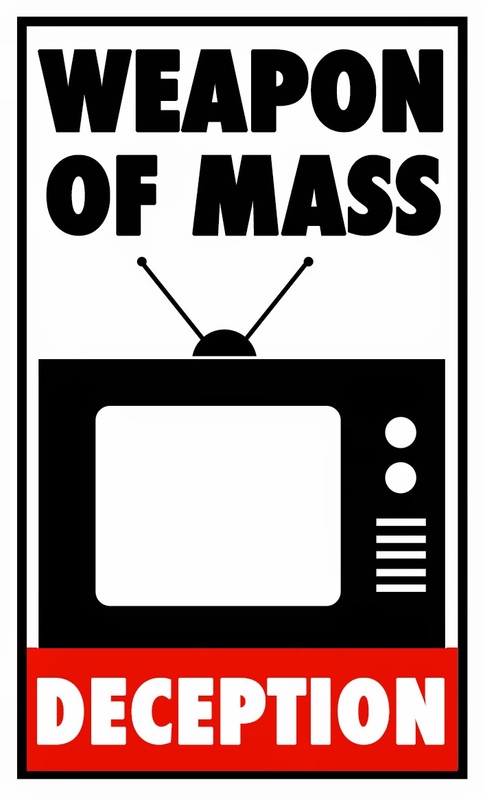 In contrast, the mass media targets millions of us. And we know who is behind it. Are the people doing these things immoral? Are they evil? What do you think we should do about it? See that black kid (or in ebonics, keyd) in the media, nine or ten years old, hitched a ride on a jetliner? Nine or ten. Skipped-out on paying for a lunch. Stole someone's luggage. Entered a jetliner without a ticket. Stole a truck and smashed a police cruiser. Nice kid. Off to a great start in life. Must have been due to some mistreatment in his past by whites. Great cartoon at the top, BTW. We simply can't have marxists preaching to out kids. This is like having pedophiles preaching sexual morality to our kids. This whole guilt thing is definitely designed to induce you to voluntarily lower your defenses against what your enemy wants to do. Think about how the future is going to be once you're gone. Think about the situation you're leaving for our children. It's already an uphill battle for us. Do we really want it to get worse? The noble people of color out there really aren't very noble. They will attack our children and our culture as they have been directed to do by the jewish enemy. But, in reality - they would do it on their own. We absolutely must have our own living space free from ethnic crime and violence. Think about your own mortality. What are you leaving behind? Brainwashing,I get fed up all the pointles nois and banging and stopped listening radio,Then my tv broke aut so i listen or watch program on internet,Silence is good for nerve and brain functions.